Our Poison Center provides 24/7, fast and free emergency help for poisonings. Please call (1)800-222-1222 to speak with an expert. Our nurses, pharmacists and doctors serve the residents of Oregon, Alaska and Guam. Not in a rush? 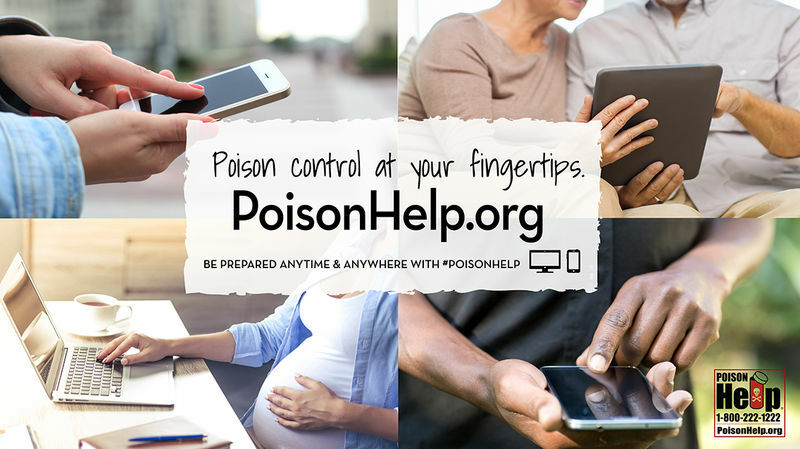 Visit PoisonHelp.org, our interactive online tool. FDA's report cause for concern: Current e-cigarette use among middle and high school students increased alarmingly between 2017 and 2018. View the FDA report. 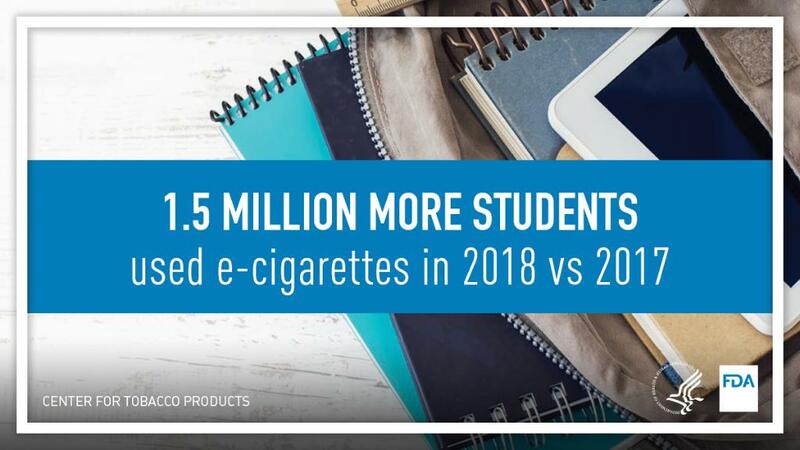 FDA report highlights that 1.5 million more students used e-cigarettes in 2018 versus 2017. Easy. Call us when a poisoning happens. Whether is a poisonous bite or an overdose on your medication, we answer the call. Poison prevention campaigns are an important part of our poison center. We urge the public to be active participants in these campaigns: View current campaigns. 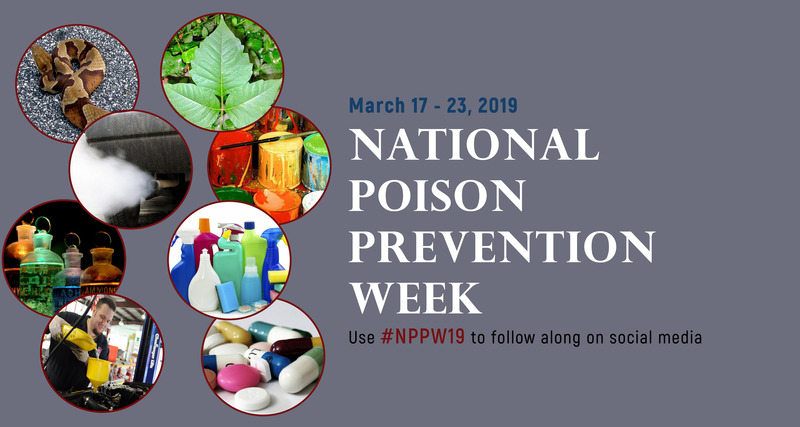 National Poison Prevention Week is March 17- 23, 2019.